Former Chelsea star Michael Ballack has urged the Blues’ hierarchy to meet the ambitions of Eden Hazard in order to keep him at Stamford Bridge for the long term. The Belgium international currently has just 18 months remaining on his existing deal with the Blues and this has recently intensified the speculation of him parting ways with the west London side. 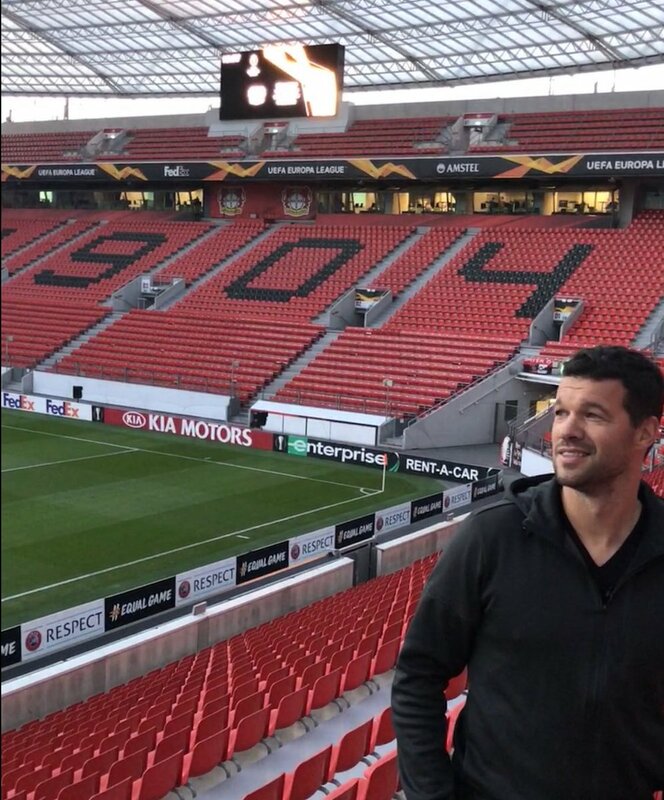 Speaking to Goal.com, Ballack highlighted that the Blues must meet the attacker’s demands both on the financial and success scale, if they are to keep him at the Bridge on a long-term basis, he said: “You have to pay him a lot of money! But more importantly, you have to give him a vision. You have to tell him how important he is, ask him what he wants from the club and to give him a little bit more responsibility. Hazard had admitted that he could pursue a fresh challenge away from Chelsea shortly after the summer World Cup but he thereafter had a change of thought after being convinced by manager Maurizio Sarri to stay put. Nonetheless, he has repeatedly suggested that he could leave the Blues while also not ruling out the prospect of extending his contract. Hazard recently made the comeback from a minor knee problem during the 2-0 win over Fulham where he contributed an assist. The victory has helped the Blues jump into the third spot in the Premier League standings after Tottenham Hotspur succumbed to a derby defeat at the hands of Arsenal. Is this the season that Borussiadethrones Bayern Munich?